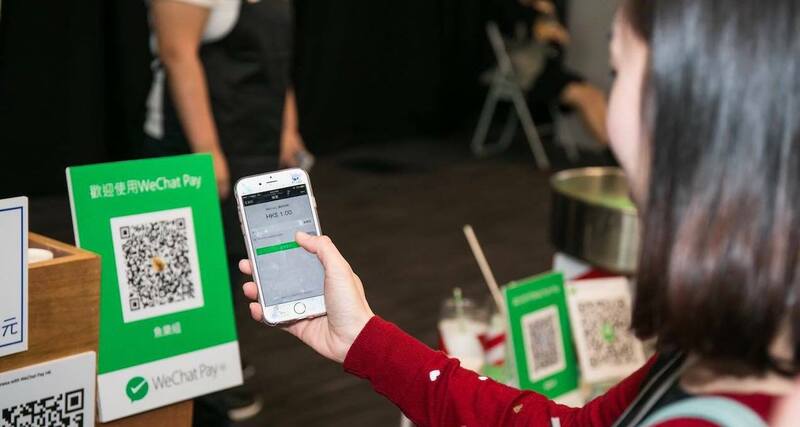 The money had been transferred out of his WeChat Pay account. 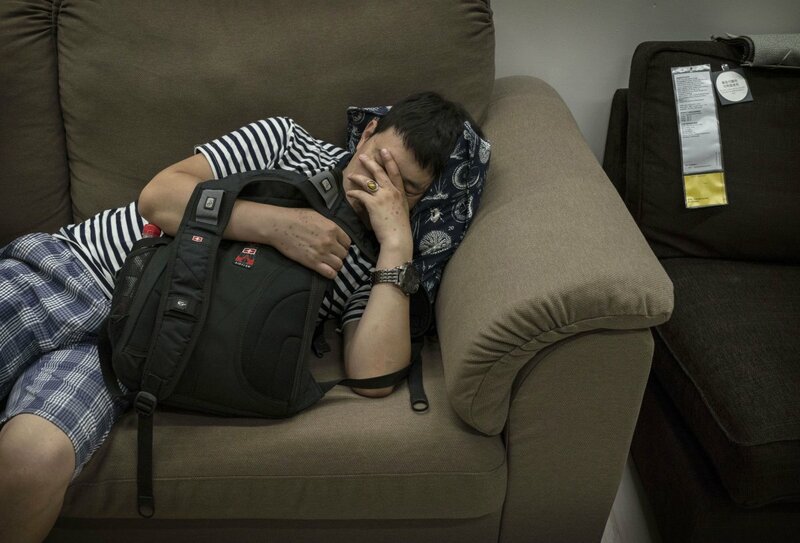 A man named only as "Yuan" from Zhejiang province, China woke up one morning and found that he had been robbed of 12,000 yuan (approximately RM7,300) in life savings, reported South China Morning Post. The amount had been transferred out of Yuan's WeChat Pay account. His roommates admitted that they had stolen the money, using the phone's facial recognition feature to unlock the man's phone and transferred the money to their own accounts. The theft was successful despite the fact that the victim had been asleep during the incident. According to South China Morning Post, many smartphones which are fitted with facial recognition systems do not require iris scanning, so they can be unlocked more easily. "It seems the facial recognition feature on Yuan's phone isn't very reliable," a police officer told South China Morning Post. "We conducted our own tests and found you could unlock it even with the eyes closed." Fortunately, police were able to recover Yuan's stolen money. Shanghai Zhongren Network Security Co founder Tan Jianfeng told South China Morning Post that passwords can be changed but "biometric information is not reproducible". "Once it has been leaked, you can't get a new face. In the era of big data, once a biometric authentication has been completed, all of that information is converted into machine code – and as long as it is in that form, it can be intercepted," he explained. The future is now, students.